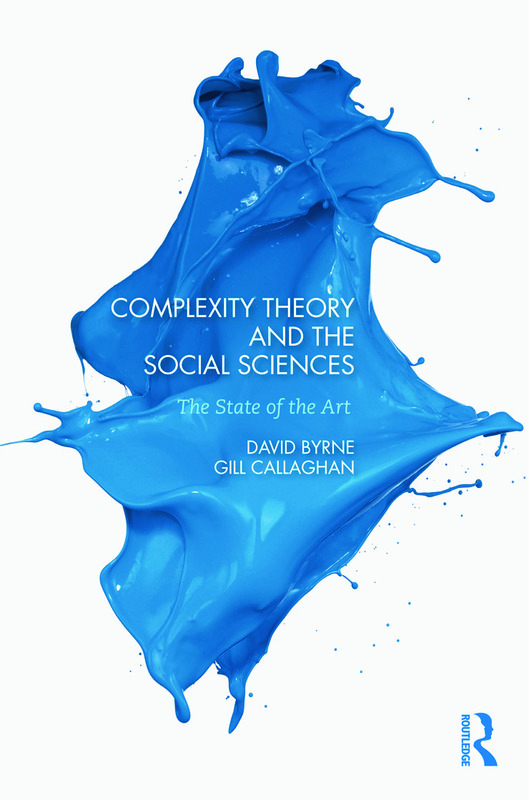 For the past two decades, ‘complexity’ has informed a range of work across the social sciences. There are diverse schools of complexity thinking, and authors have used these ideas in a multiplicity of ways, from health inequalities to the organization of large scale firms. Some understand complexity as emergence from the rule-based interactions of simple agents and explore it through agent-based modelling. Others argue against such ‘restricted complexity’ and for the development of case-based narratives deploying a much wider set of approaches and techniques. Major social theorists have been reinterpreted through a complexity lens and the whole methodological programme of the social sciences has been recast in complexity terms. complexity within disciplines and fields. It also points ways forward towards a complexity-informed social science for the twenty-first century, investigating the argument for a post-disciplinary, ‘open’ social science. Byrne and Callaghan consider how this might be developed as a programme of teaching and research within social science. This book will be particularly relevant for, and interesting to, students and scholars of social research methods, social theory, business and organization studies, health, education, urban studies and development studies.